You will be able to continue playing until the next update scheduled on Dec. 6, 2018 (UTC) at the earliest. After the update, you will no longer be able to access or play the game or spend any unused in game currency or items. We recommend you to consume them up and enjoy the game before Dec. 6, 2018 (UTC). We want to thank you for your understanding and most importantly for playing KINGDOM HEARTS Union χ[Cross] and spending your time with us. White Mushroom VIP Quests Pt. 2 & More! During the campaign period, receive a special set of limited-time VIP Quests with rewards including four White Mushroom Medals and one Trait Medal #53! All will be unlocked when you purchase the Weekly Jewels Extravaganza (includes 3,000 Jewels and other Special Quests)! The Gold Ticket will be distributed on Nov. 12, 2018 at 1:00 a.m. (PT) / Nov. 12, 2018 at 9:00 (UTC). *Offer expires on Nov. 11, 2018 11:59 p.m. (PT) / Nov. 12, 2018 7:59 (UTC). 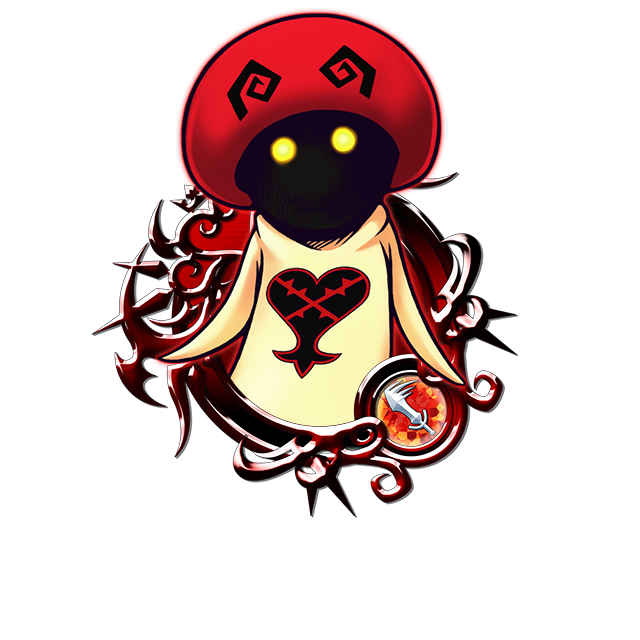 ● VIP White Mushroom Medal and 1400 Jewels! Complete a Special Quest to obtain a total of four White Mushroom Medals, one Trait Medal #53, plus 1400 Jewels! ・White Mushroom will gain a new trait. ・White Mushroom will gain one Special Attack Dot. 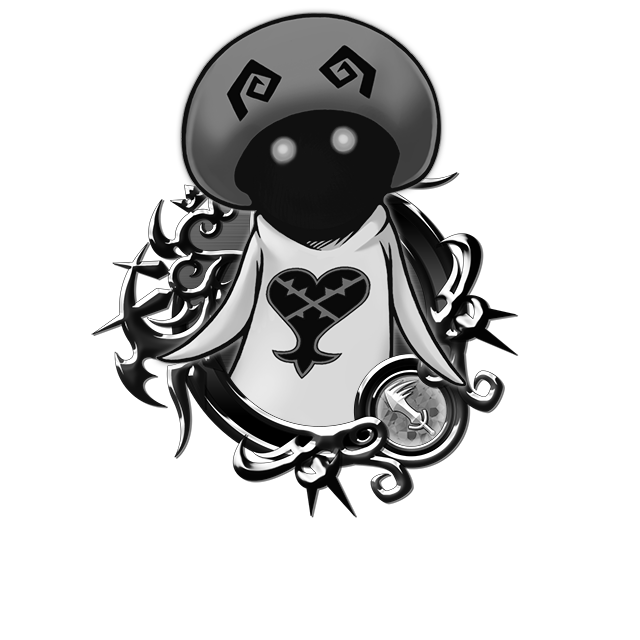 NOTE: If White Mushroom is already strengthened to 5 Special Attack Dots, the Trait Medal will unlock the Special Attack Bonus. Trait Medals can also re-roll Special Attack Bonuses if the Bonus is already unlocked. Autumn Bambi and Autumn Faline Avatar Boards! Bundle up with the Autumn Bambi and Autumn Faline Avatar Boards! 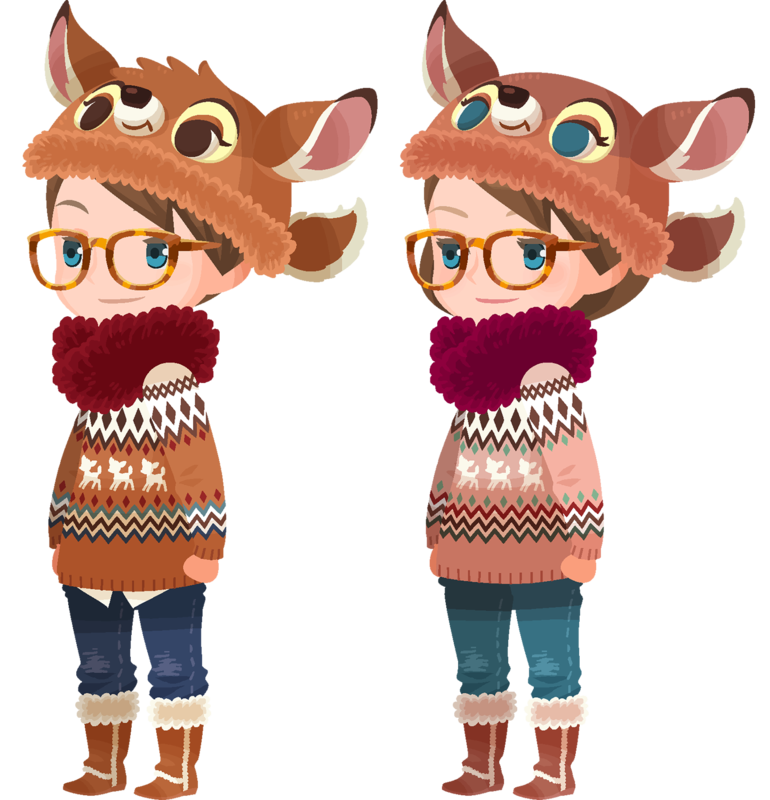 With the cool weather coming in, you'll fall for these comfy and cozy Autumn Bambi and Autumn Faline avatar boards, each available for 2500 Jewels apiece! The Return of the Swiftstriker Championship! ★ Do you have what it takes to be the fastest? Clear the course in record time to obtain a special title! The Swiftstriker Championship is here again! For this event, you'll be racing through an obstacle course of enemies! Get through the course as quickly as you can and race to the finish! While having powerful Medals may be helpful, Medal strength alone won't decide everything in this race. Will you discover the tips and tricks you need to climb your way to the top of the rankings? *Note: The time counter will appear on the bottom right corner of the screen. ・The players who place in the top 100 ranks at the end of the event will receive a special title for their rank and bonus Jewels! ・The players ranked 1st through 5th, 1000th, and 5000th in the rankings will be displayed on the ticker on the HOME page from Nov. 5, 2018 11:00 p.m. to Nov. 9, 2018 3:00 a.m. (PT) / Nov. 6, 2018 7:00 to Nov. 9, 2018 11:00 (UTC). ・In addition, those placing in the Top 100 ranks will be announced in a new notice, after the end of the event. Do you have what it takes to be a Swiftstriker? Special Value Deal: Tier 6 or 7 Medal Draw! Take advantage of this great deal and expand your Medal collection! ・You can draw from this Deal up to 5 times per day. ・For the special price of 1200 Jewels, you will receive 5 Medals, one of which will be a 7★ Tier 6 or 7 Medal! Don't miss out on this extra-special opportunity to expand your high-Tier Medal collection! [Nov. 6 - Nov. 12] Deluxe PvP Ranking Rewards! Offer expires on Sun. at 11:59 p.m. (PT) / Mon. at 7:59 (UTC) of the week you purchased the Weekly Jewels Extravaganza. Am I mistaken or is global's value deal better than the one Japan just got? Might buy the bambi avatar board since they're kind of cute, but IDK. Nice to see the debut of AB VIII Max, I guess. I feel sorry for the Belgium players, it's understandable as to why though but I hoped they had a good time on the game and I wish them good luck. Yeah, I understand why SE pulled the plug on the game there but it is pretty unfortunate for Belgian players. Hopefully those guys can find something else to tide them over until KH3 releases. Their wallets will thank them. They can enjoy KH3 when it comes out.